Sustainable innovation is not only the key factor to generate a competitive position and to guarantee a continuous growth of industrial companies but it is also the basic platform to stimulate creativity and to increase welfare within a society. ChemStream believes that this process must be supported and driven by a dynamic R&D and technological approach based on shared competences in a framework of temporal alliances between research centres, system and process integrators, industrial partners and universities. Our team consists of highly qualified scientists (PhD’s) who can rely on a broad experience in organic chemistry, physical chemistry, analytical chemistry, colloid and interface chemistry, photochemistry and material science. Fast response time, flexibility and confidentiality are key features in our customized cooperation by which each project is assigned directly to one of our team members​. have a project you want to kick start? We are here to help! Matthias graduated as a Master in Chemistry in 2011 at the University of Leuven. In 2016 he obtained his PhD in Chemistry with his theses called: "Development of Bimodal Contrast Agents for MRI and Optical Imaging". The study focuses on the synthesis and characterization of novel luminescent MRI contrast agents based on BODIPY dyes or luminescent lanthanide ions. Matthias's main interests include: optical spectroscopy, organic chemistry, coating technology and formulations, inkjet printing and inks. 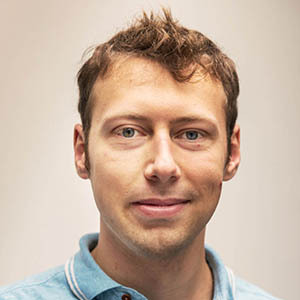 Matthias joined the ChemStream team in 2016. Nils obtained his Master Degree in Bioscience Engineering in 2009 at Ghent University. In 2013 he obtained his PhD degree in Bioscience Engineering, organic chemistry. The focus of the PhD thesis involved the development and synthesis of new ionic liquid types and the testing for different material applications. After his studies, Nils worked for two years at AvoRe, where he was responsible for the development of new technologies in the field of organic chemistry and water purification methods.Nils's main interests include ionic liquids, organic synthesis, flow reactor synthesis, enzyme technology and structure elucidation. 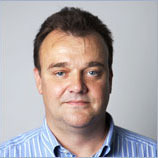 Nils joined the ChemStream team in 2016. Yolanda graduated as a Master in Chemistry in 2006 at the University of the Basque Country (Spain). Afterwards, she worked for 2 years at Tecnalia research institute in San Sebastien (Spain) as part of the aerospace unit, developing materials for extreme temperatures. 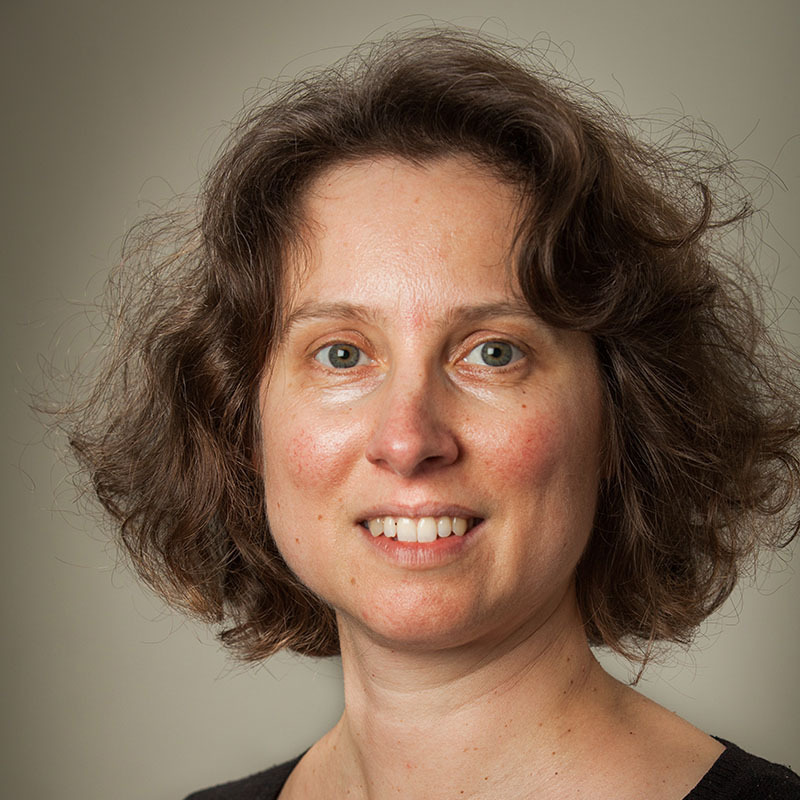 In 2009, she started her PhD on synthesis and characterization of semiconductors nanocrystals at the Ghent University. She graduated in 2012 with a thesis entitled: Near-Infrared nanocrystals for optical signal handling: from synthesis to layer formation. Subsequently, she started a postdoc at the UGent on upscaling of nanocrystals synthesis by means of an automated liquid handler. Yolanda’s main interests include: Nanotechnology, colloidal chemistry, optical spectroscopy, inkjet printing, inkjet inks and coatings formulations. 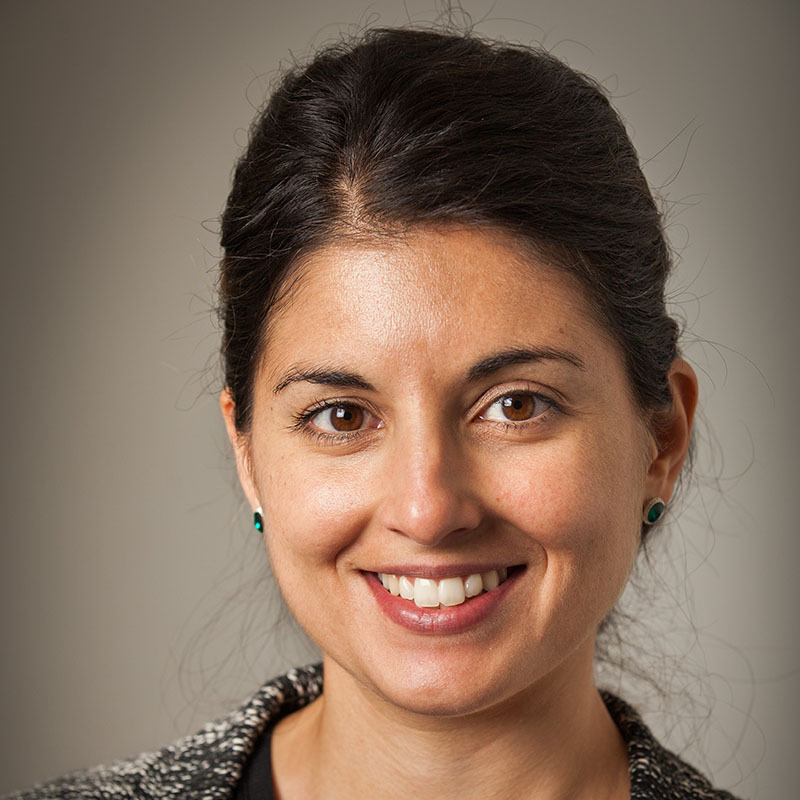 Yolanda joined the ChemStream team in 2015. Kamiel graduated as professional bachelor in Chemistry in 2017 at the Karel de Grote university college. Kamiel did his internship at ChemStream. The subject of this internship was the synthesis of block-copolymers. Kamiel’s interests include: organic synthesis and analytic analysis such as: UV-VIS spectrometry, GC-MS, GPC, LCMS and DLS analysis. 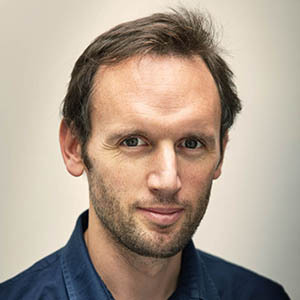 Kamiel joined the ChemStream team in 2017. Geert obtained his PhD in organic chemistry in 1994 at the University of Leuven. 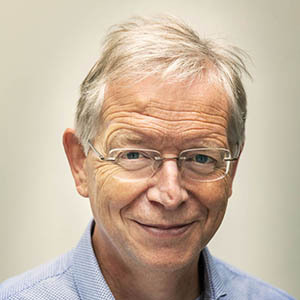 His expertise lay mainly in the field of organic synthesis, analytical organic chemistry, molecular modelling and physicochemical approaches in material science.Geert worked for 15 years as a senior scientist in the core R&D departments of Agfa. He was responsible for the research and development of functional dyes and pigments for several graphic arts, industrial and medical imaging films; dispersion technology; molecular modelling and project management of strategic interdisciplinary IWT R&D programs. Geert’s main interests include: crystal, colorant and dispersant design; organic synthesis; colloids and particle surface chemistry; formulation technology; molecular modelling; experimental design; high throughput screening and physico (chemical) analysis. Els obtained her PhD in medicinal organic chemistry in 2001 at the Vrije Universiteit Brussel. The main focus lay on the synthesis and modeling of peptide mimetics. After her studies Els worked for 8 years at Agfa. 5 Years were spent in the analytical R&D department where she was active in molecular structure elucidation by using analytical techniques as MS, LCMS, GCMS, NMR, etc. During the following 3 years she developed inkjet inks for industrial inkjet printers. After her time at Agfa, Els got the opportunity to lead a team in the Color & Tinting lab of AkzoNobel (Decorative Paints) where she explored the color matching techniques for the development of color recipes in the mixing machine market.Els’s main interests include: coating technology and formulations, inkjet ink formulations and digital printing, organic chemistry, colorimetry, project & people management. Els joined the ChemStream team in 2012. Roland obtained his PhD in analytical chemistry in 1986 at the University of Leuven. His expertise lay mainly in the field of organic and inorganic photochemistry.Roland built an industrial career of 23 years as senior scientist and R&D manager at Agfa. He was involved in the development of several graphic arts and industrial imaging films. He was responsible for the product development of UV-curable industrial inkjet inks.Roland’s main interests include: coating formulations, inkjet ink formulations, digital printing, 3D-printing, combinatorial experimental design. Frank obtained his PhD in physical chemistry in 1983 at the University of Antwerp. His expertise lay mainly in the field of interfacial chemistry and fluid dynamics. Frank built an industrial career of 25 years as senior scientist and R&D manager at Agfa. He was involved in the development of high speed multi layer coating technology and the development of several graphic arts and industrial imaging films. He was responsible for the product and business development of the high performance industrial inkjet inks. Frank’s main interests include: coating technology and formulations, inkjet ink formulations and digital printing, dynamic interfacial and surface phenomena, rheology and colloid chemistry.